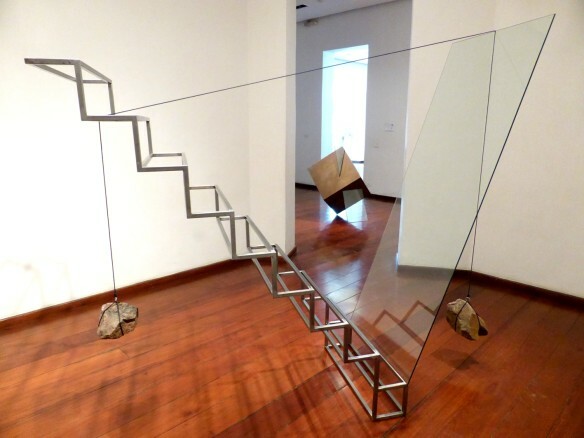 Spatial Acts features works by artists Esvin Alarcón Lam (Guatemala), Elena Damiani (Peru), Marcius Galan (Brazil), and Jorge Pedro Núñez (Venezuela). These finalists were selected after a two-step assessment process over the past six months. 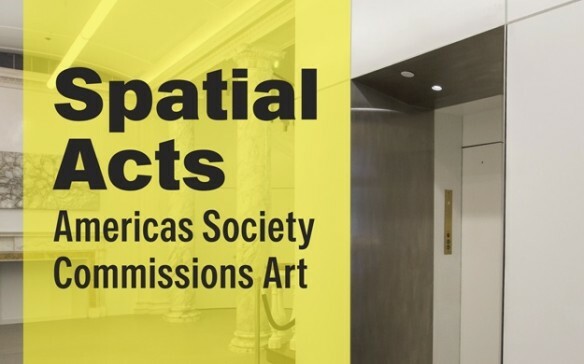 A nominating committee composed of Americas Society board and staff members, art professionals, and connoisseurs nominated 17 emerging artists from the Western Hemisphere, who by invitation submitted dossiers that included their preliminary proposals for the site-specific artwork. A separate selection committee of world renowned artists, curators, and collectors, as well as Americas Society board members and staff, evaluated the submissions based on criteria such as site-suitability, aesthetics, and alignment with the organization’s mission and trajectory.